Home > Publishers > Acropolis Books, Inc.
Acropolis Books, Inc. is a publisher of children's books. Some of the books published by Acropolis Books, Inc. include P.E.T. 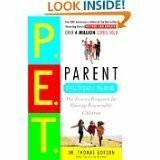 : Parent Effectiveness Training, A Child's Organic Garden, On My Own: The Kids' Self Care Book, and What's in the Deep? 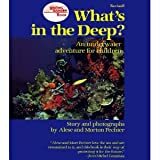 : An Underwater Adventure for Children.